Still-life oil painting, high quality Winebottle oil painting on canvas.. 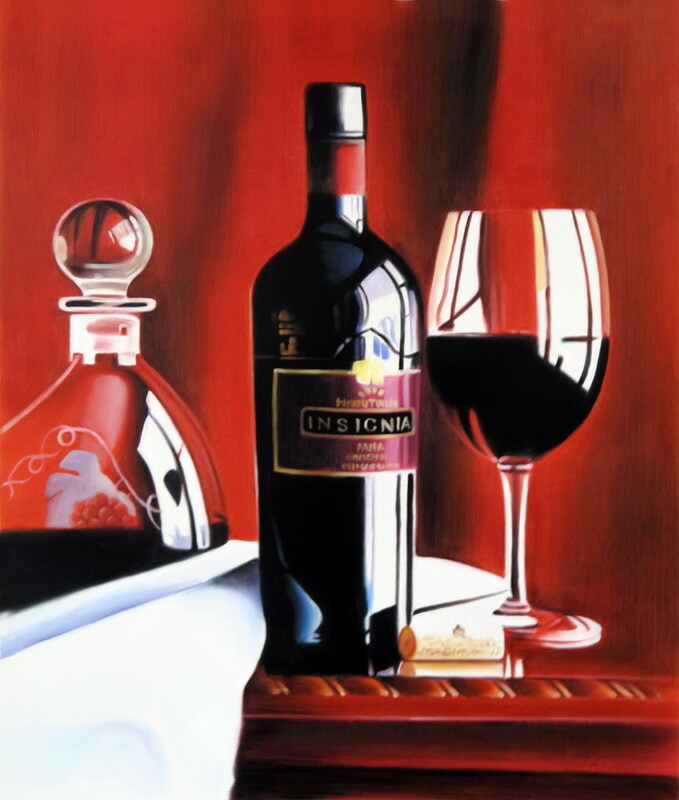 This Winebottle oil painting is panited by our skilled and experienced artist. The shown sizes are just recommended, if you want to customize into any other size, please tell us for special cost evaluation. We manage to provide the excellend oil painting with high quality and low price. If you are a wholesaler, please send email to us for wholesale price.